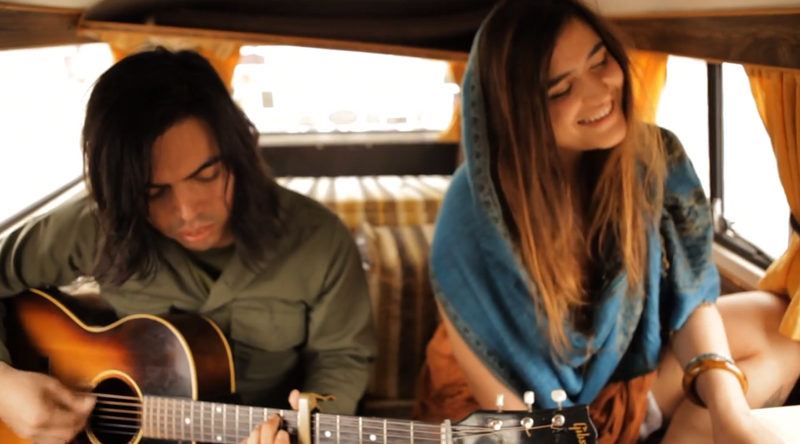 Chris Cheveyo and Rabia Shaheen Qazi of the Seattle-based outfit took the plunge and performed a track off of the band’s 2013 album, “The Sun Dogs.” A song like this feels like it traveled a long ways too. Maybe not so much in distance but more so through time. It’s a warm, warped warbling ballad that’s made all the more fragile with this stripped down performance. A big thanks to the band for stopping by and heating up a cold winter day.